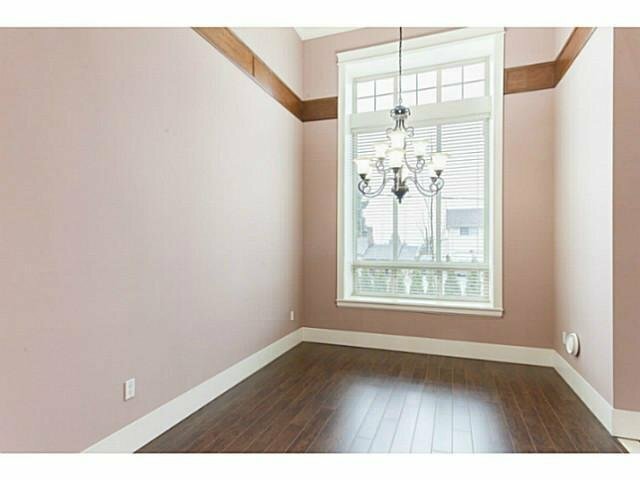 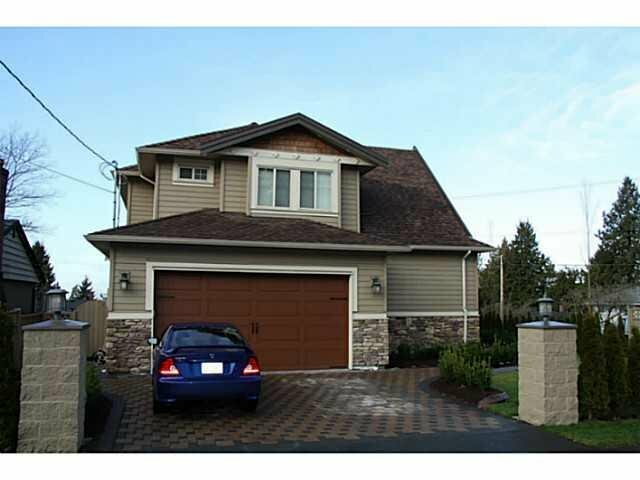 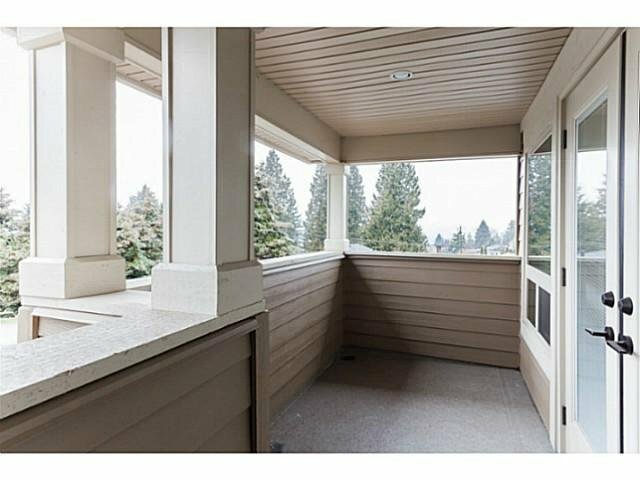 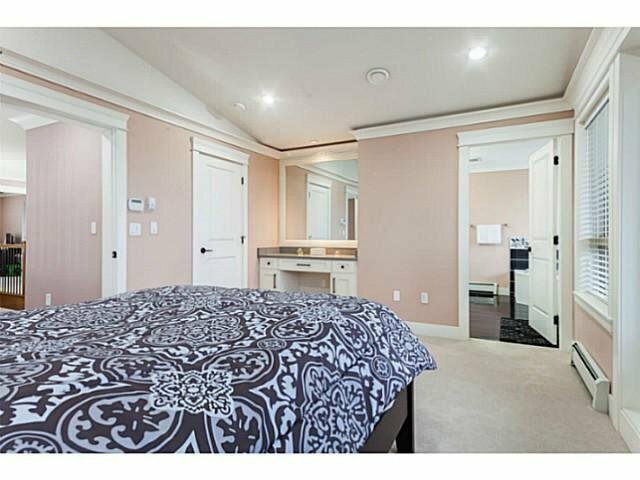 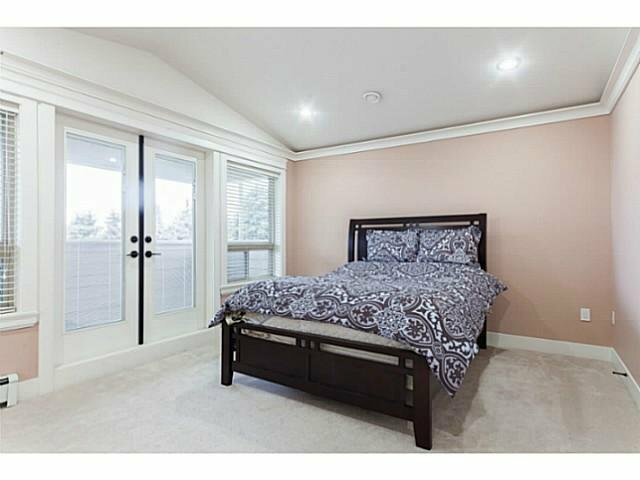 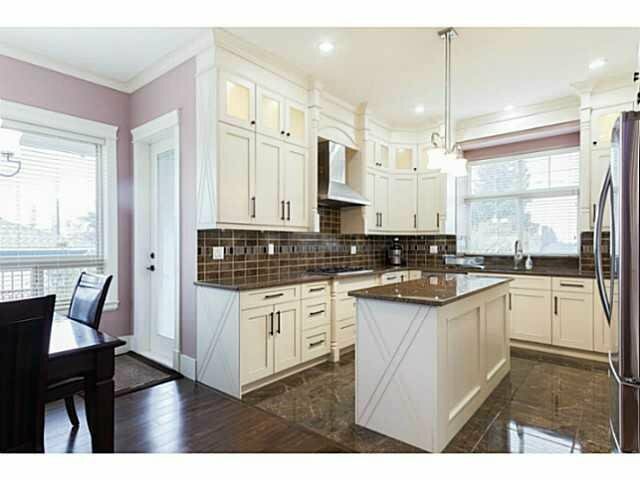 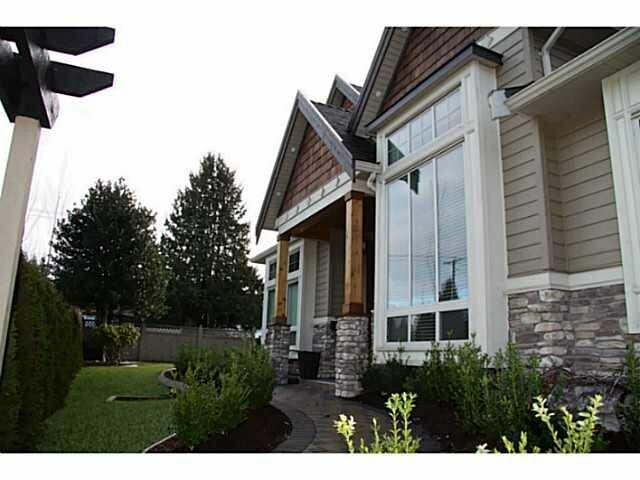 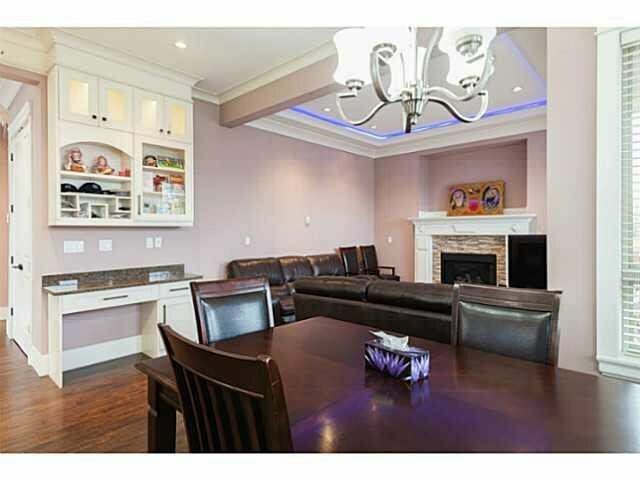 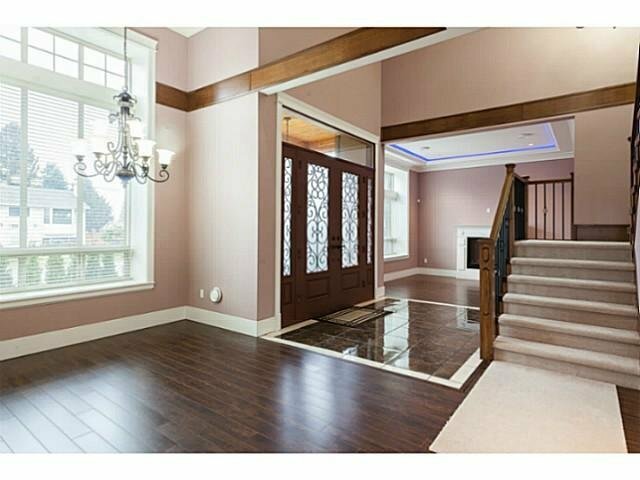 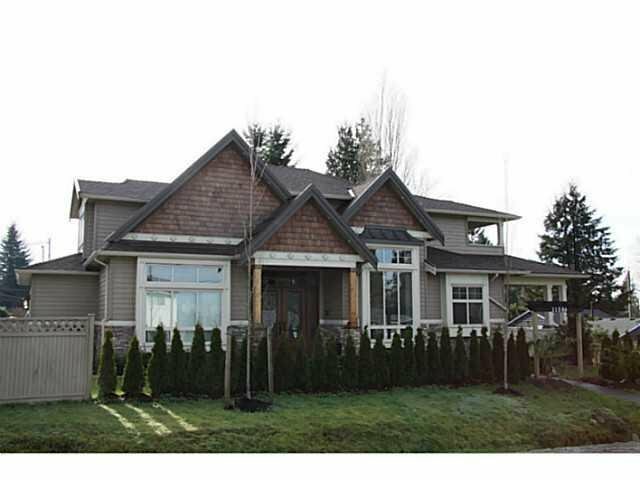 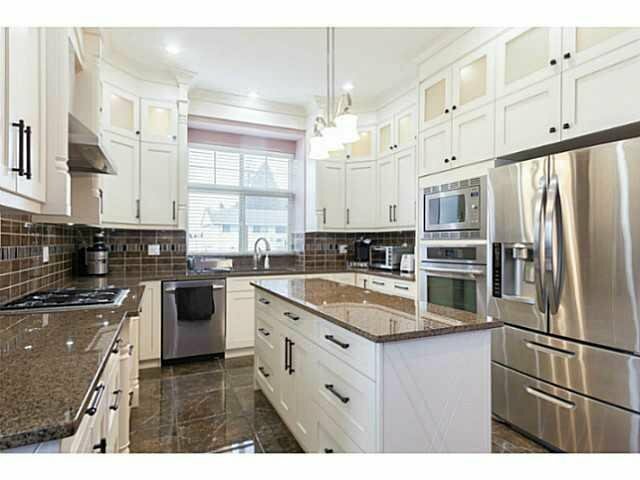 Luxurious new, high quality home in the most demandable area of NORTH DELTA!!! 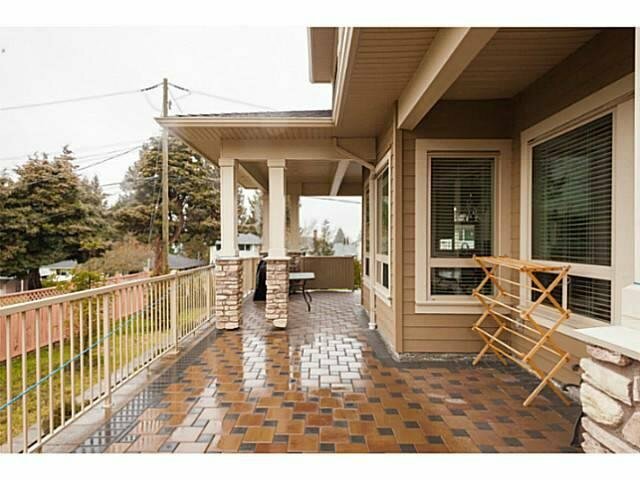 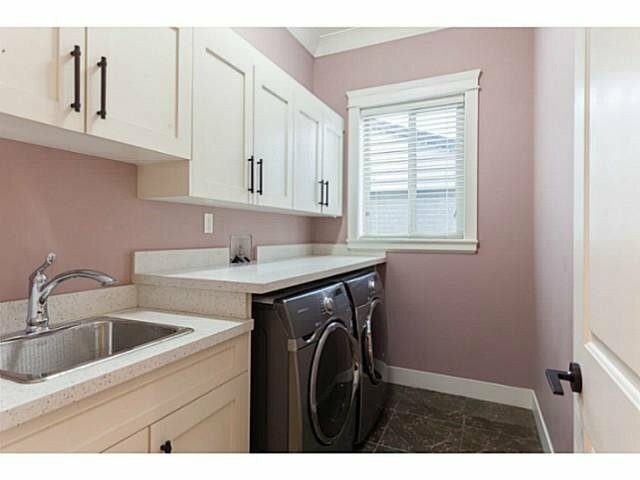 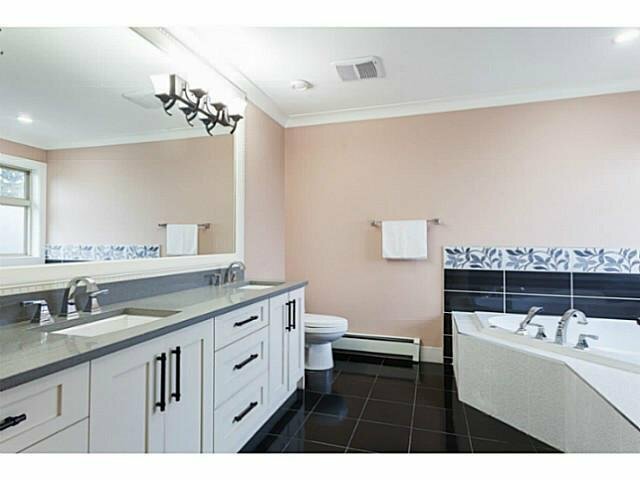 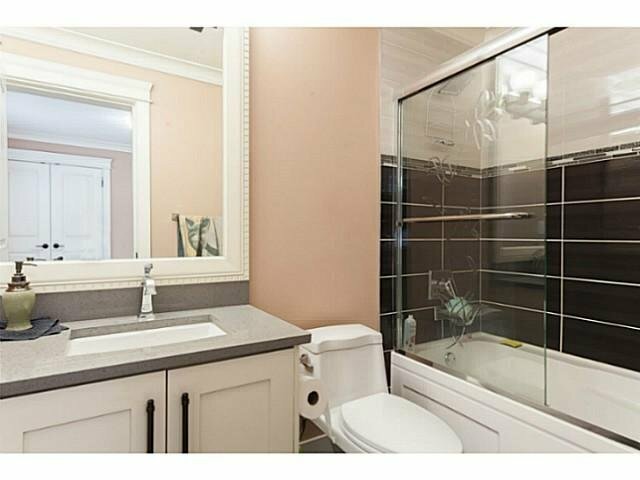 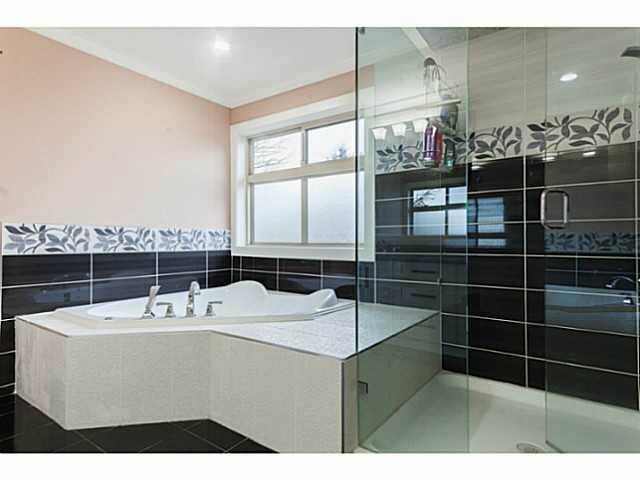 Top floor with TWO ENSUITES and other two bedrooms with shared bath. 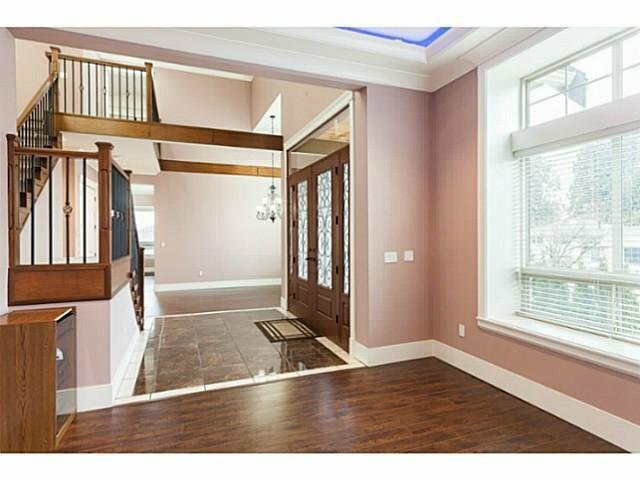 Main floor features Liv/Din with high ceiling, grand two story entrance, huge gourmet kitchen with large island, family room & office. 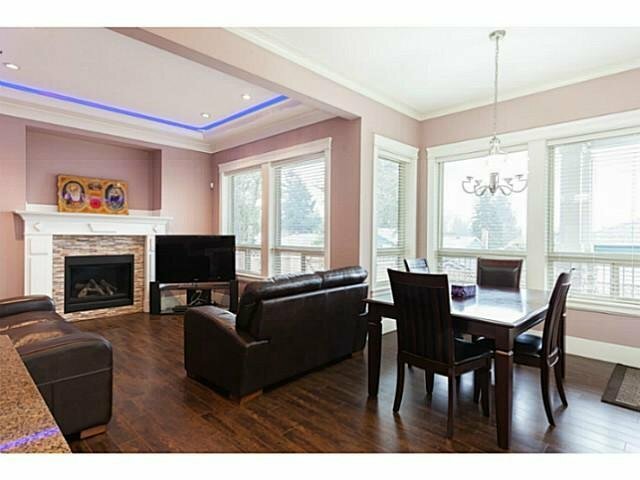 Top quality appliances, 2 fireplaces, radiant floor heat with Heat recovery Vent System(HRV), open floor concept, very bright with large windows, corner lot, paved & private patio in professionally landscaped backyard and much more. 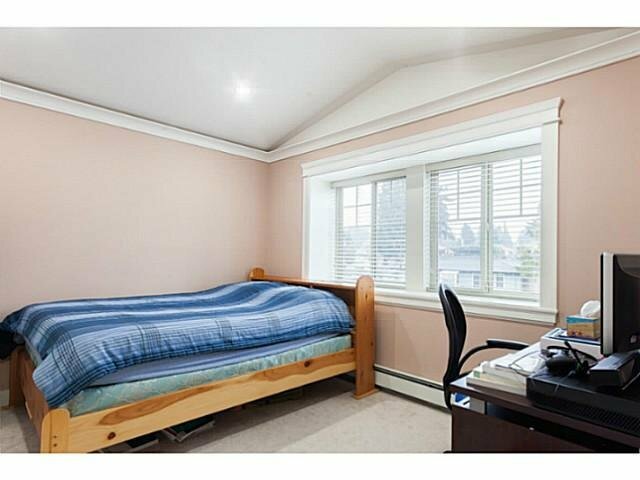 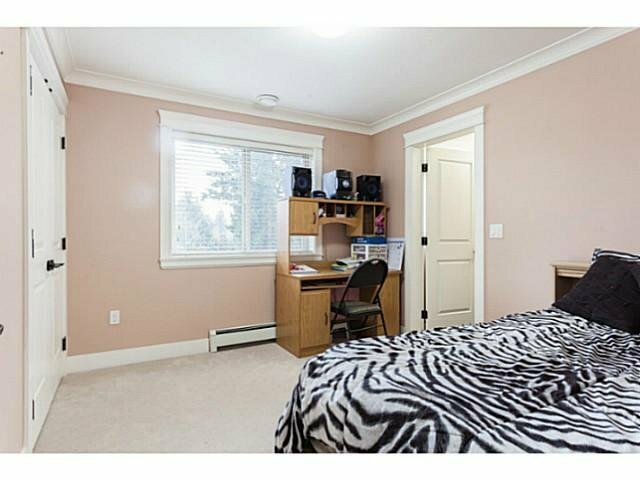 Very central location with easy access to new South Fraser perimeter road and still in quiet and family oriented neighborhood of Annieville.